There are times when our customers decide to take their hosting of SharePoint solutions outside. 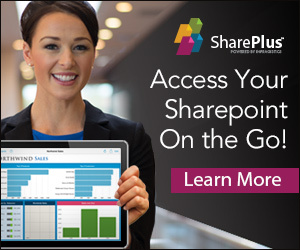 We’ve found that sometimes they have partners they trust, but don’t have specific SharePoint knowledge. 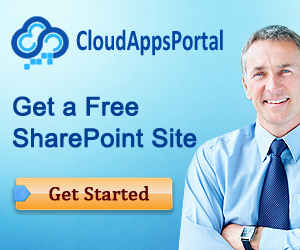 This usually leads to a troublesome relationship, and we prefer to work with hosting parties dedicated to SharePoint. Recently, we needed to do something different from what we normally do, find a knowledgeable partner to host Exchange and migrate existing content. We found it in SherWeb, 2011 Microsoft Hosting Partner of the Year at hosted exchange.